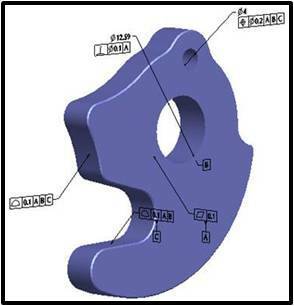 A necessary function of the design process, Geometric Dimensioning and Tolerancing (GD&T) is often perceived as a tedious, manual exercise where specifications are drawn by hand and applied to CAD drawings as a separate step. 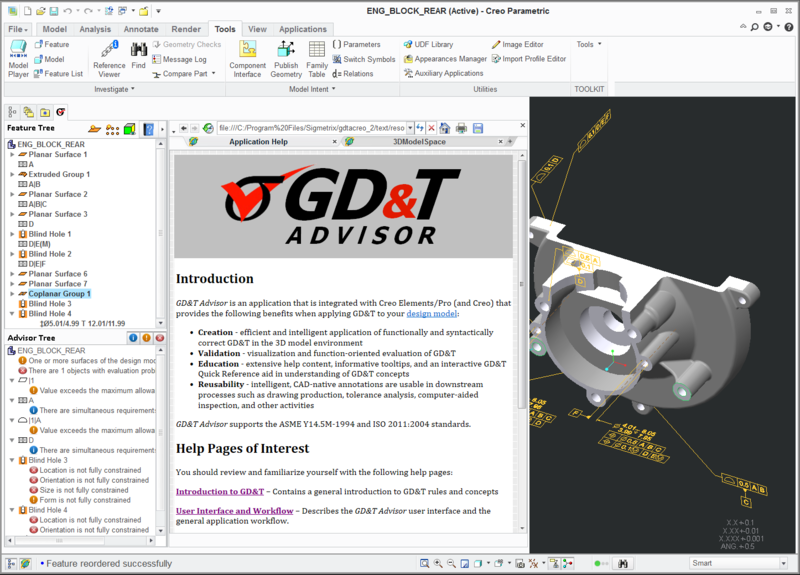 Enter GD&T Advisor – the preferred GD&T software solution that empowers designers to communicate permissible levels of imperfection in real-world manufactured parts, all from within the CAD environment. Schedule a demo with our professional solutions team now by completing our online request form here. provide greater support for establishing datums from targets. 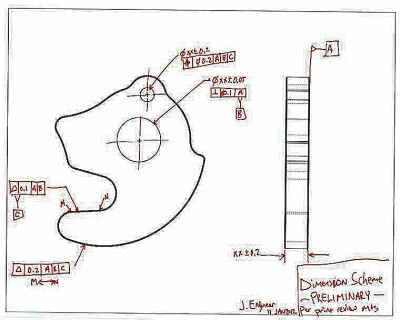 support compound datum features, also referred to as a common datum in ISO GPS, from parallel axes that are not coaxial. offer greater flexibility for defining hole notes for threaded holes. provide more options for defining drafted features. improve customization options for the default strings and application choices. inform the user about unused datums and DRFs. For more details about this release click here. 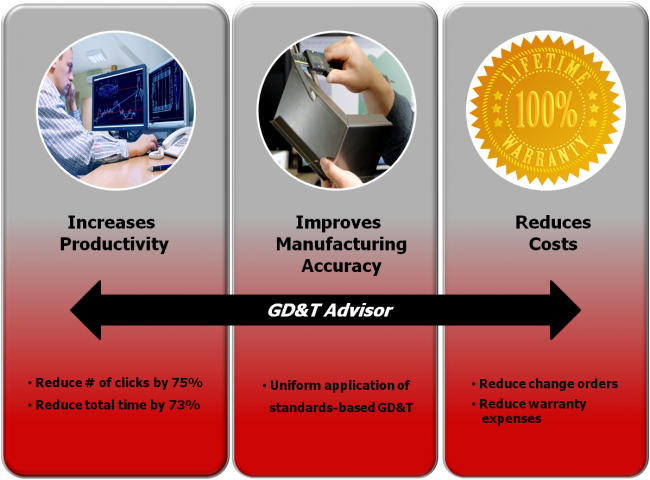 With GD&T Advisor, increased productivity, improved manufacturing accuracy, and reduced costs are a reality. The ability to perform a standardized GD&T analysis with substantially fewer clicks results in a tremendous drop in analysis time. Quality checking becomes a fast and pain-free practice – saving valuable time and accelerating the design process, while the scrap and Engineering Change Orders often familiar in the manufacturing phase are reduced – saving thousands and tens of thousands of dollars every year. GD&T Advisor provides interactive help with a content sensitive use guide and links to an entire GD&T Encyclopedia. To download the GD&T Advisor brochure, click here. To download the GD&T Advisor for ISO brochure, click here. For more information on GD&T Advisor or any of our other tolerance analysis solutions, please provide the following information. All fields are mandatory.